With snapshots of projects in Boston, Chicago, Kansas City, Austin, Denver, Seattle, Portland, Washington DC, as well as smaller places like Bellevue, WA and Herndon, VA, the New York Times made clear that cities across the country are leveraging transit investments to create TOD and generate economic growth. It’s Infrastructure Week this week, a national opportunity to talk about how we as a nation and communities invest in roads, bridges, sidewalks, and railways. Infrastructure changes have very practical implications for how a place looks, feels, and works—especially when it comes to TOD projects. One example is Victory Park in Dallas, TX, located on the Dallas Area Rapid Transit (DART) light rail line. 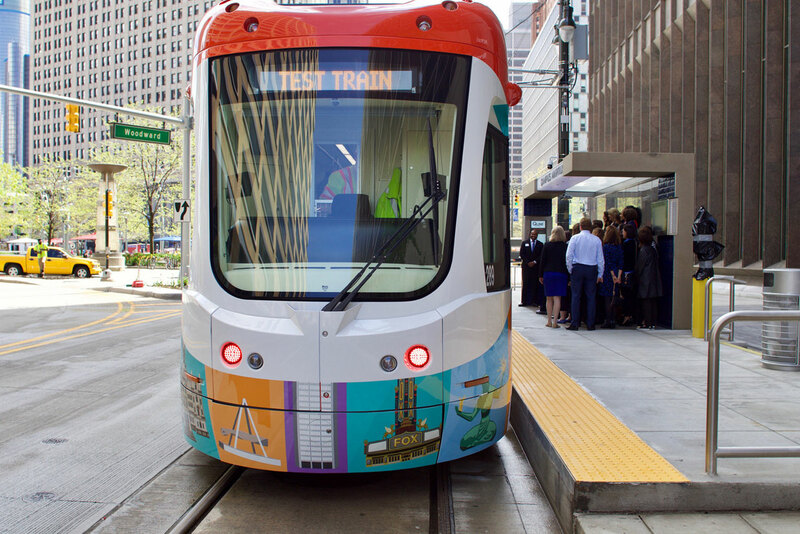 The QLINE M-1 light rail line is scheduled to finally open in Detroit this weekend, with a full weekend of festivities to celebrate. 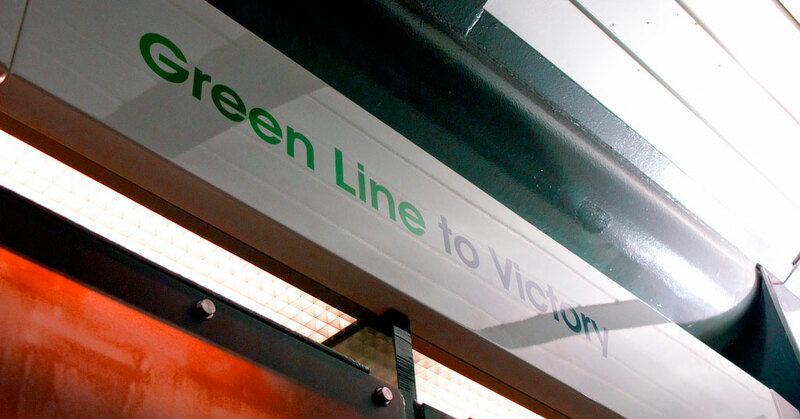 The line will permanently connect several major destinations in greater downtown Detroit, and improve access to jobs and services for thousands of residents along the corridor. The project has already catalyzed more than $1 billion in real estate investment along the corridor. 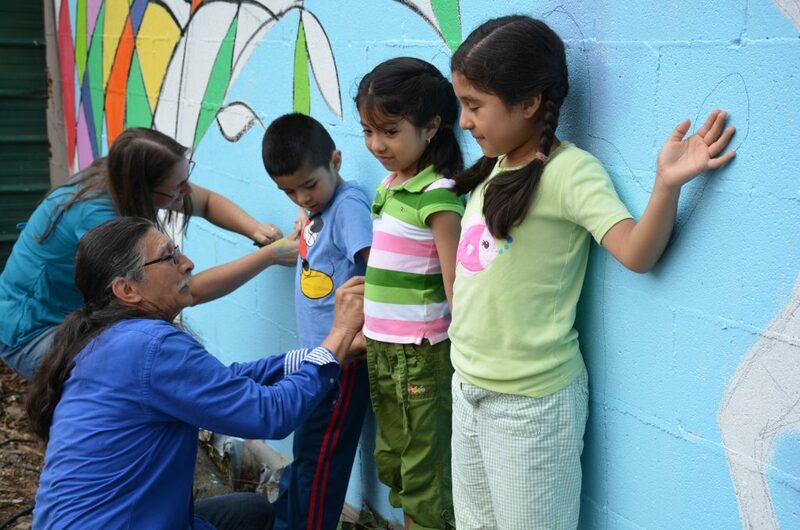 Is your city working to engage residents and spark creative transportation projects? If so, consider applying for a Cultural Corridor Consortium grant from Transportation for America, a program of Smart Growth America. The new opportunity will award $50,000 each to three cities working to integrate creative placemaking with transit investments. Professionals working on transit-oriented development (TOD) in cities across the country came together this week to exchange ideas, talk strategy, and learn new approaches for creating TOD as part of the 2017 LOCUS Leadership Summit. 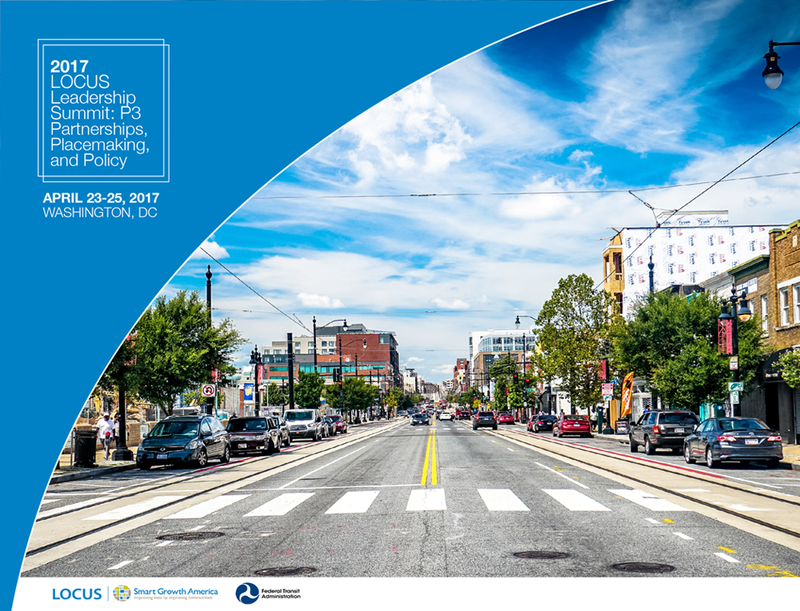 Next week, professionals in transit-oriented development will convene with developers, investors, and local leaders at the 2017 LOCUS Leadership Summit in Washington, DC. The LOCUS Summit presents a unique opportunity for diverse stakeholders to work together to create vibrant and equitable walkable communities. 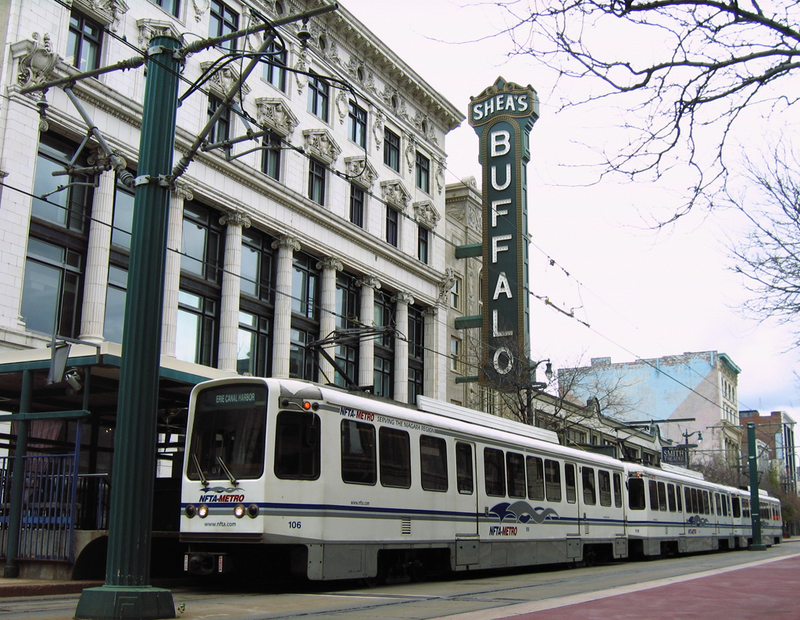 How should Buffalo, NY extend its light rail lines? This week we’re looking at Buffalo, NY, where planners are currently considering different options for extending the city’s light rail line. Should new extensions go toward the jobs at Buffalo Niagara Medical Campus, new development at Canalside, or economic development near Amherst? Leaders are factoring in the potential for TOD as they make their decision. How much does transit benefit home values, exactly? 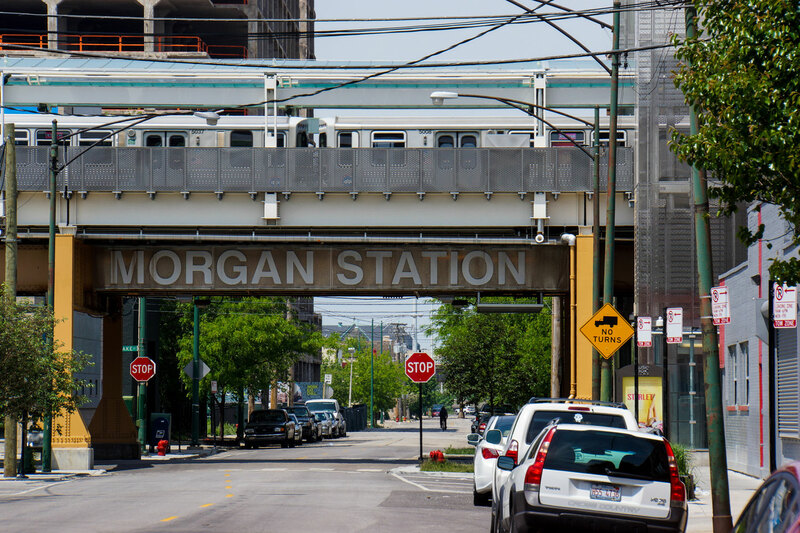 How much can being near a transit station benefit a home’s value? $2,040 to be precise. That’s how much one Transit Score percentage point can increase home values, on average, according to new analysis from national real estate brokerage Redfin. Proposed guidelines released last week for Los Angeles’ affordable housing incentive program include a tiered typology based on the distance to a transit stop and the type of transit service provided. TOD typologies are a helpful way to determine the different needs of different station areas.